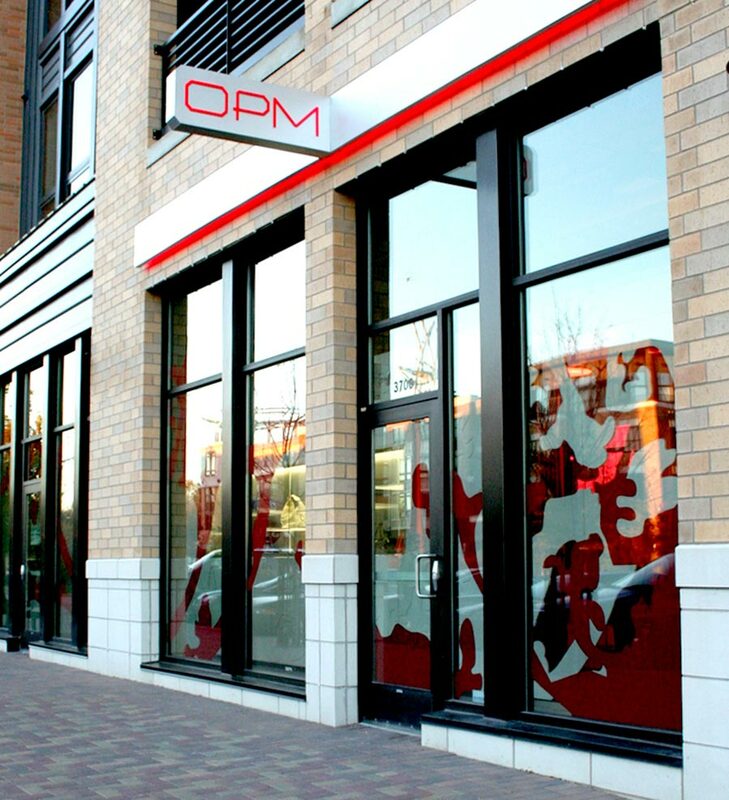 The award winning, unique flagship boutique for OPM is in the Twin Cities’ neighborhood of Excelsior & Grand. Maintaining the loft-like quality of the lease-space, the team designed a decorative jewel-box structure juxtaposed against the raw shell. 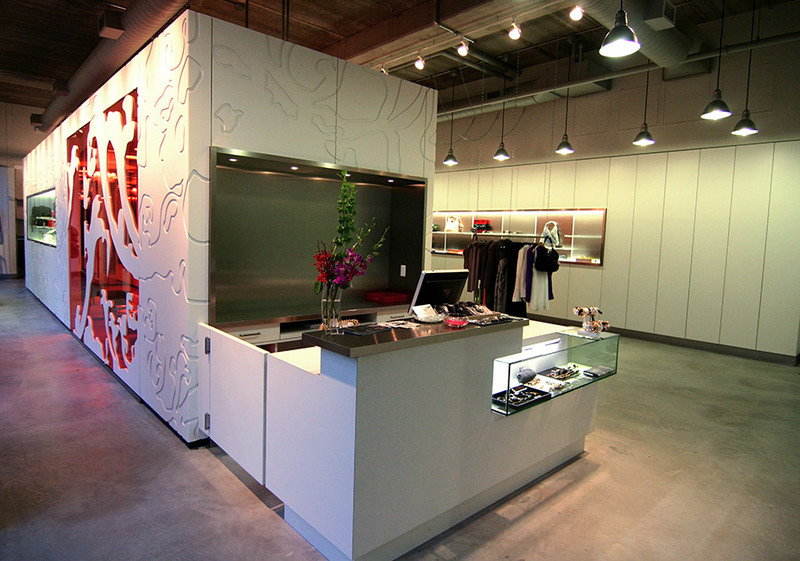 The finished retail space doubles as a boutique by day and an event space by night, hosting everything from fashion shows to art openings.